Everyday Baking Cups- Pink, Purple and Teal. 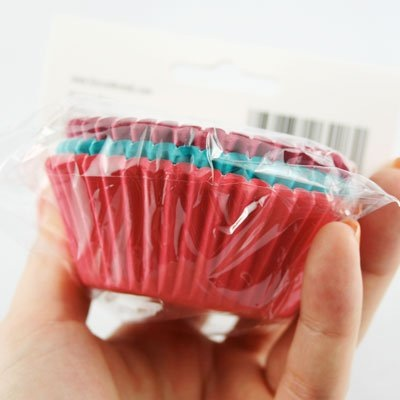 Dress up your cupcakes with these stylish paper wrappers! 75 liners. Regular size. 3" w x 1.25" deep.